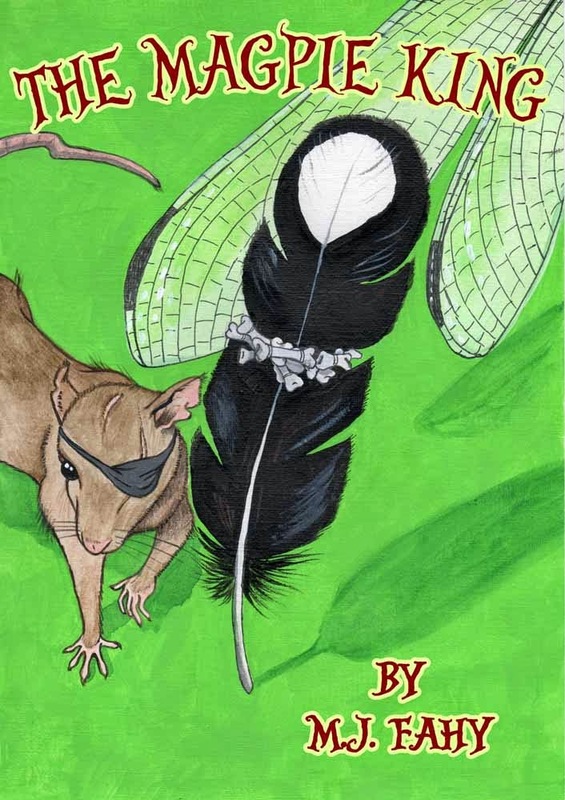 Tatty Moon must rid Little Upham village of thieving magpies; rampaging Gnomes, and the Queen's mad nephew. Not easy when you're only three inches tall! From witnessing a faery hatch, to fleeing from a scarecrow under an evil enchantment, The Magpie King is a fun-filled, rollicking adventure, full of mishaps and triumphs, grime and brilliant jewels; dirt-tunnel hovels to glittering palaces; all bound together with friendship, loyalty, perseverance and duty. But, don't touch the food ... unless you like butterfly extract, aphid pie, or deep-fried ladybugs.